Luxury models come in all shapes and sizes, but when Baltimore drivers want the best of the best, they opt for comparing the 2017 Land Rover Range Rover Evoque vs the 2017 BMW X3. While these models stand out as impressive vehicles that demand attention on the open road, it’s also important to note that the Land Rover model is the ultimate choice. 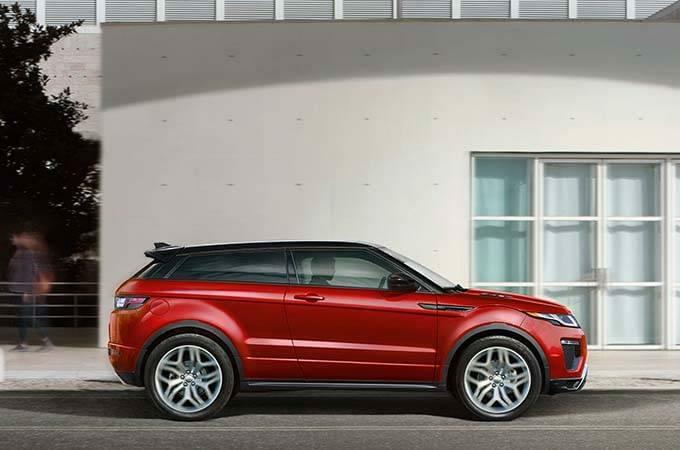 See for yourself why the Land Rover Range Rover Evoque is the better vehicle to bring home. In a world where gas prices are always changing, it’s nice to rely on a vehicle that puts efficiency at the forefront. When comparing the Land Rover Range Rover Evoque vs the BMW X3, it’s easy to see which vehicle will impress you the most. 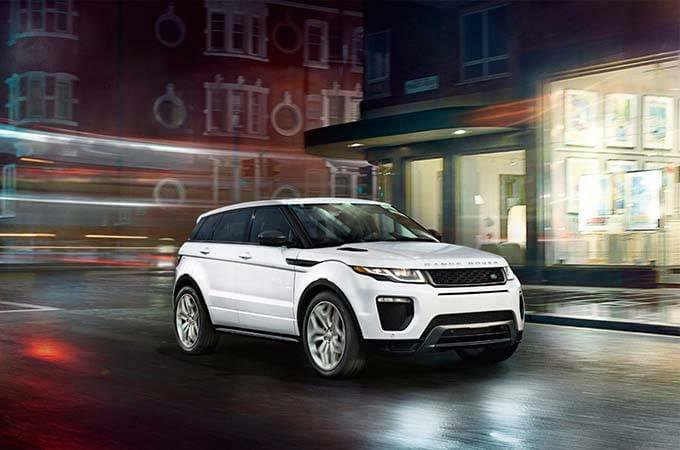 The Evoque comes with an EPA 21 city and 30 highway mpg, which means you can travel through Arnold without having to stop at all the gas stations. Should you be driving the BMW, you’ll only receive a 21 city and 28 highway mpg, which means you’ll end up having to stop for gas more often. This not only becomes a nuisance while on the road, but it also can add up to some pricey drives. Instead of wasting money, bring the Land Rover Range Rover Evoque home. Your next vehicle should be something that makes it easier for you to accomplish tasks, not something that makes it harder. 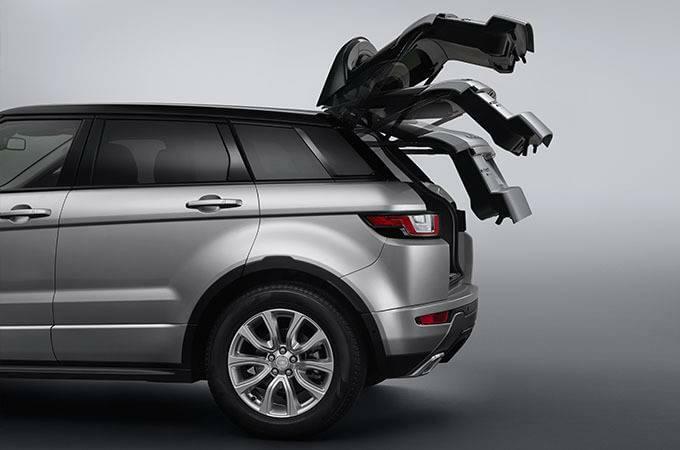 The 2017 Land Rover Range Rover Evoque provides convenience through the power-gestured tailgate. With this feature, you can still access your cargo area even if your hands are full. Simply place your foot under the rear bumper, and the back will open up for you. There’s no more fussing with keys or trying to balance heavy objects just to free up a hand. This feature cannot be found on the 2017 BMW X3, so you’ll still be dealing with a hassle if you opt to bring that model home. The Baltimore weather and roads can be unpredictable, so you want a model that can help you handle the roadways and the weather, no matter what they put in your path. 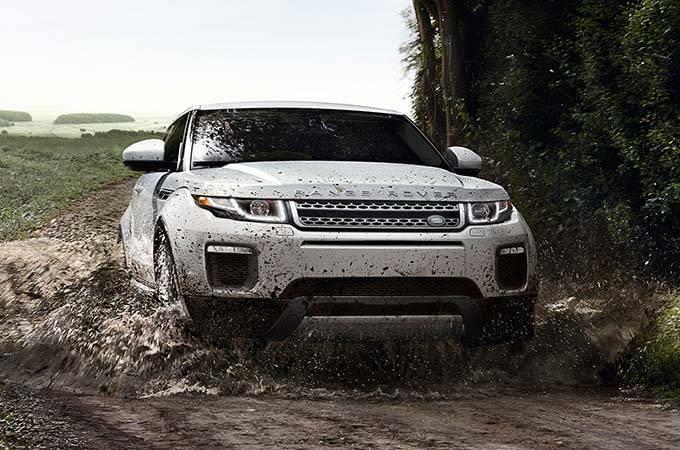 The Land Rover model comes standard with All-Terrain Progress Control, which means this model will adapt to road and weather conditions to ensure you’re always receiving the best possible handling and drive. This feature isn’t available on the BMW, so you’ll have to deal with a slippery and skid-filled drive. In addition, the Land Rover comes standard with all-wheel drive, while the BMW only comes standard with rear wheel drive. If you want all-wheel drive on this model, you’ll have to pay extra. If you look at the engines of these models, you’ll notice they each come standard with a 2.0L turbocharged four-cylinder engine that delivers 240 hp. However, what separates these two in terms of power is the transmission. 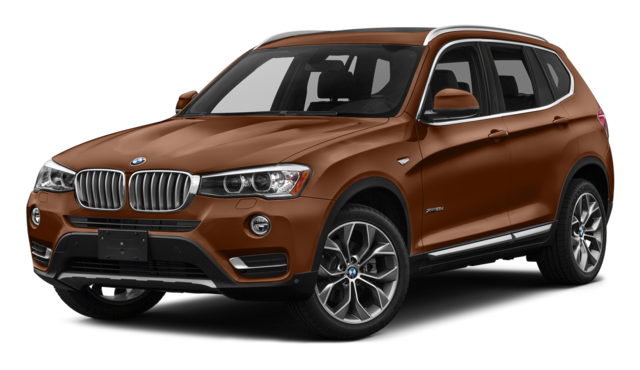 The BMW X3 comes standard with an eight-speed automatic transmission, while the Land Rover comes standard with a nine-speed automatic transmission. So if performance is something that’s important to you—and why wouldn’t it be?—then be sure to bring the Land Rover Range Rover Evoque home today. 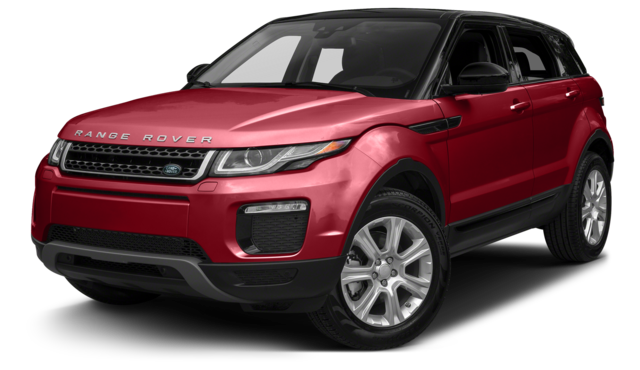 Comparing the 2017 Land Rover Range Rover Evoque vs the 2017 BMW X3 may seem like a good idea, but when you notice features like performance, handling, and efficiency all tipping to the Land Rover side, it’s easy to see which model belongs in your Baltimore driveway. 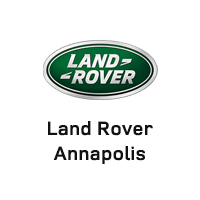 Choose Land Rover Annapolis today to get the vehicle you want or to explore your Land Rover options. Visit our dealership at 101 Ferguson Road in Annapolis, MD, or feel free to contact us at (410) 904-3108 to schedule your test drive or learn more about our vehicle financing options.